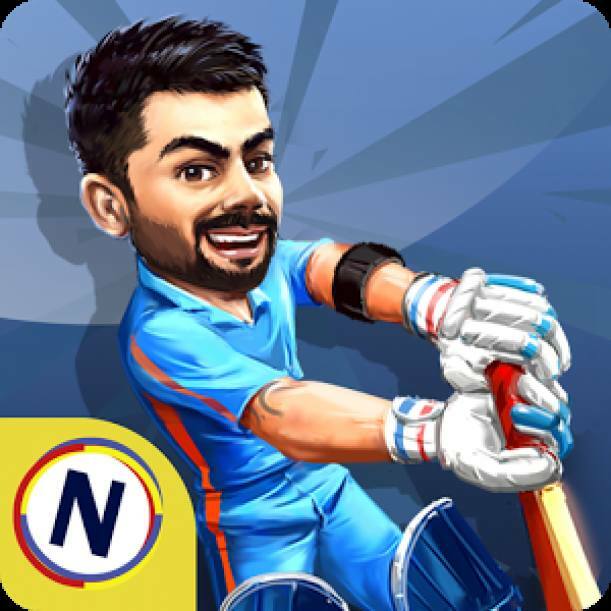 - Virat Cricket Challenge provides a fast-paced batting experience that will get you all pumped up! 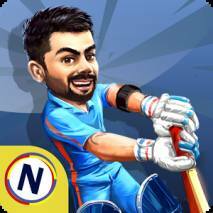 - Play as Virat to make your mark by tackling several batting challenges in our "Massive Challenges mode!" 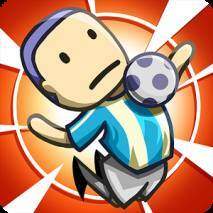 - Brilliant "Big-head" mode for all the die-hard fans world-wide! 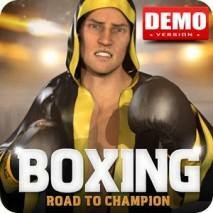 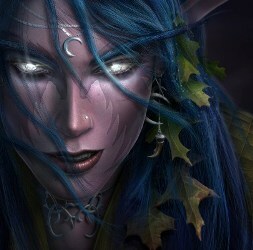 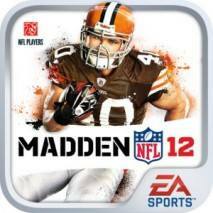 - Gorgeous 2D graphics to immerse you in the atmosphere of the sport!